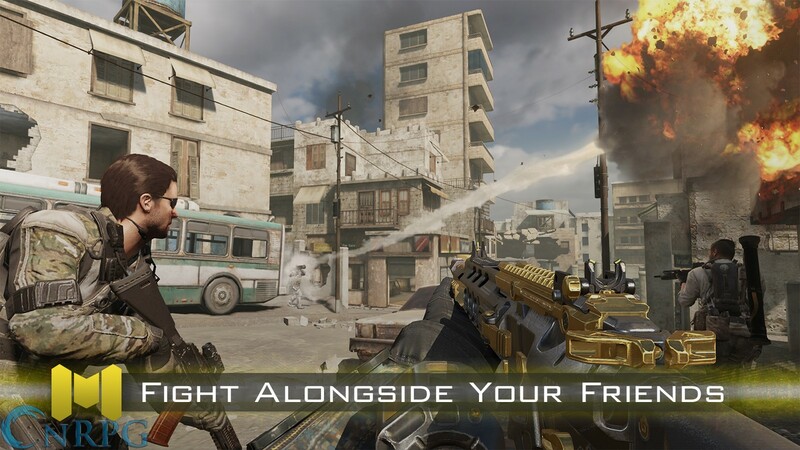 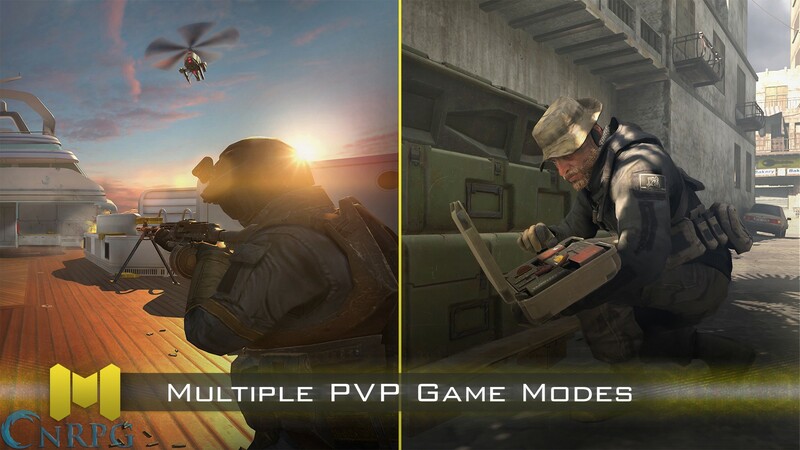 At last on your favorite iOS or Android device comes the first Call of Duty mobile FPS, and it's free to play! Microtransactions: Yes - It's Tencent and Activision, so yeah. 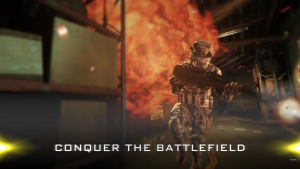 We'll tell you more when we know it. 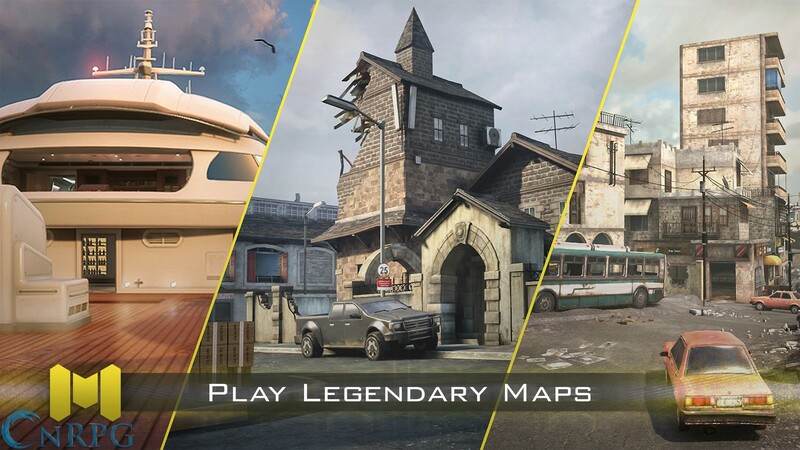 Classic CoD: Battle across familiar maps and with a wide variety of multiplayer game modes from across the CoD franchise. 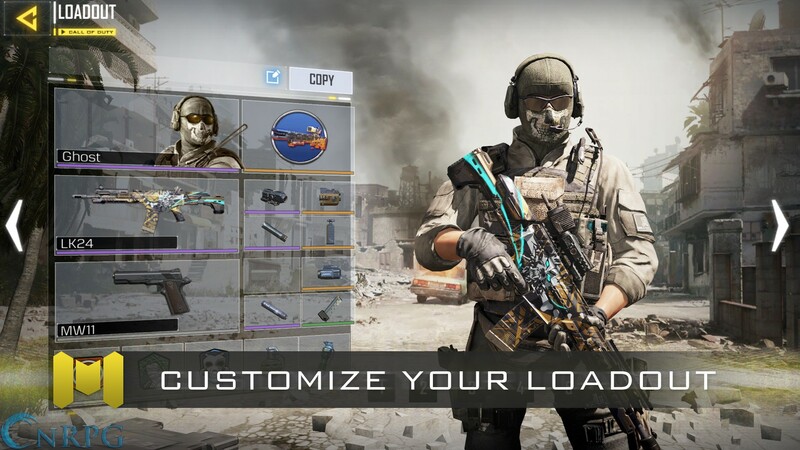 Customize your Loadout: Choose your character, weapon, outfits, and gear from previous CoD games. 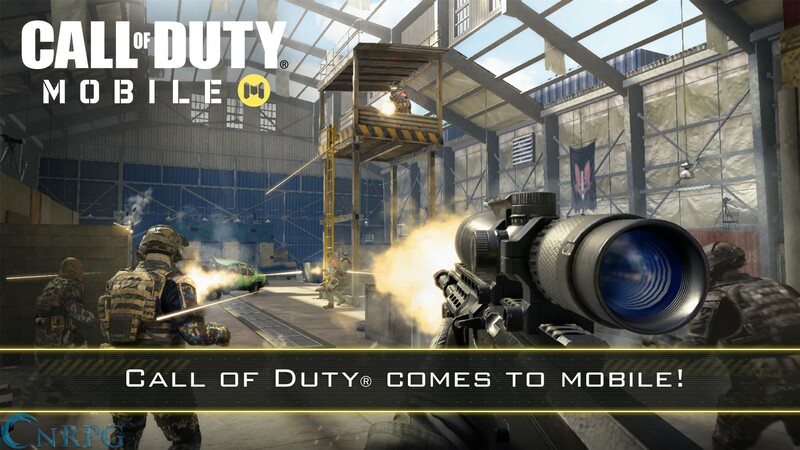 Official English Trailer for the first Call of Duty game available on iOS and Android mobile devices.